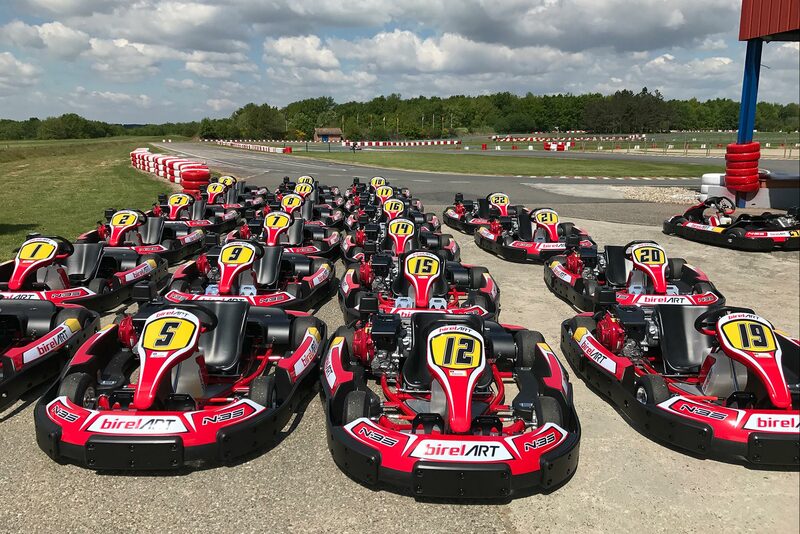 ART Grand Prix – founded by Frédéric Vasseur and Nicolas Todt, and Birel Group – one of the leading Karting Manufacturer worldwide, joined forces to create Birel ART, a venture aimed at becoming the main protagonist of the international Karting scene. The Birel ART venture merges Birel Group’s great tradition, made of 55 World and European titles, its technologically advanced manufacturing capability and organizational experience, and the very successful racing DNA of ART Grand Prix, the only racing team present at all levels of the motorsport ladder leading to Formula 1 – from Karting to Formula Renault 2.0, GP3 and GP2 Series – that has seen the likes of Lewis Hamilton and Nico Rosberg through its ranks, as well as Karting talents such as Charles Leclerc. Birel ART benefits from a very experienced management team and a racing department with two ontrack technical structures – the Birel ART and Ricciardo Kart factory teams.